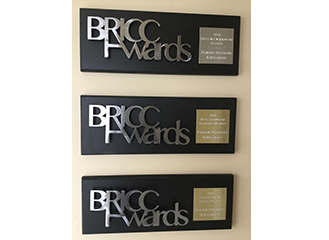 The Best of Boston 2017 winners have been announced, and Classic Kitchens & Interiors is honored to be awarded Best Designer – Cape & Islands! Of our firm they write, “Explore endless options in this 4,500-square-foot showroom before embarking on your next project. 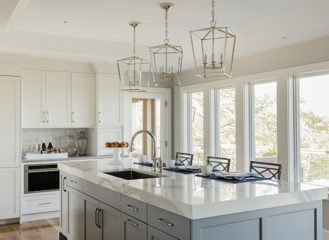 Designers here are detail-oriented and patient—they understand that customers are likely to change their minds multiple times before finalizing blueprints.” This is the 10th annual Best of Boston Home, which recognizes the finest local designers and resources in the region from Newburyport to the Cape. Read the Best of Boston Home 2017 Winners article here. 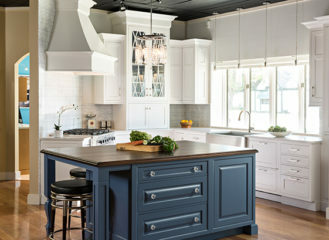 Quality is just one of the reasons why we, and our customers, love Woodmode Custom Cabinetry. This video gives a look into how our main product line is hand-crafted. As a family-owned business, the American-made Wood-Mode brand is carefully managed to utilize benefits of modern technology while preserving the time-honored techniques. These values preserve the art of the craft without compromising speed or efficiency over craftsmanship. Watch the video here.